Red Square has been a truly sacred place for the entire country. Here is a selection of breathtaking pictures of the amazing historical events held on Red Square. 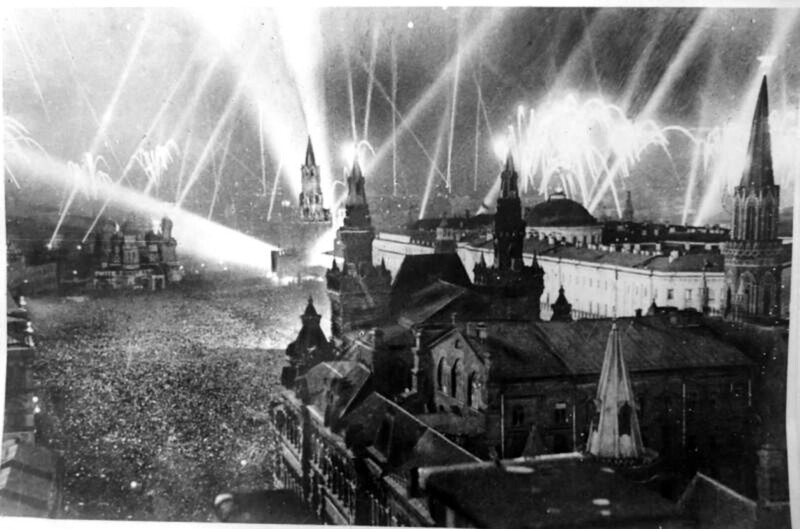 In 1923 the annual celebration of the October revolution was filmed for the first time in history from the air. As part of the First International Festival of Circus Art, clowns, animals, carriages and athletes marched on Red Square, followed by enormous decorations and live music to the shock of the audience in 1996. A total of 13 international pavilions were installed in the center of the city, representing the magical arts of India, Versailles, Rome, China, Greece and other countries and kingdoms. 412 bricks were temporarily removed for the event and reinstalled thereafter. and has said that his flight was intended to reduce tension and suspicion between the two Cold War sides. The Fountain of Winners was built for the parade of 1945 for one day! Red Square’s name is completely unrelated to the color of its buildings. From the 17th century onward, however, Russians began calling the square by its current name, “Krasnaya Ploschad.” The name is derived from the word krasnyi, which meant beautiful in Old Russian and only later came to mean red. Victory Day in Moscow in 1 Minute!